I am a visual artist whose work is inspired by the natural world. My mixed media pieces are highly decorative, colorful works created from layers of hand-printed imagery printed off clay slab. 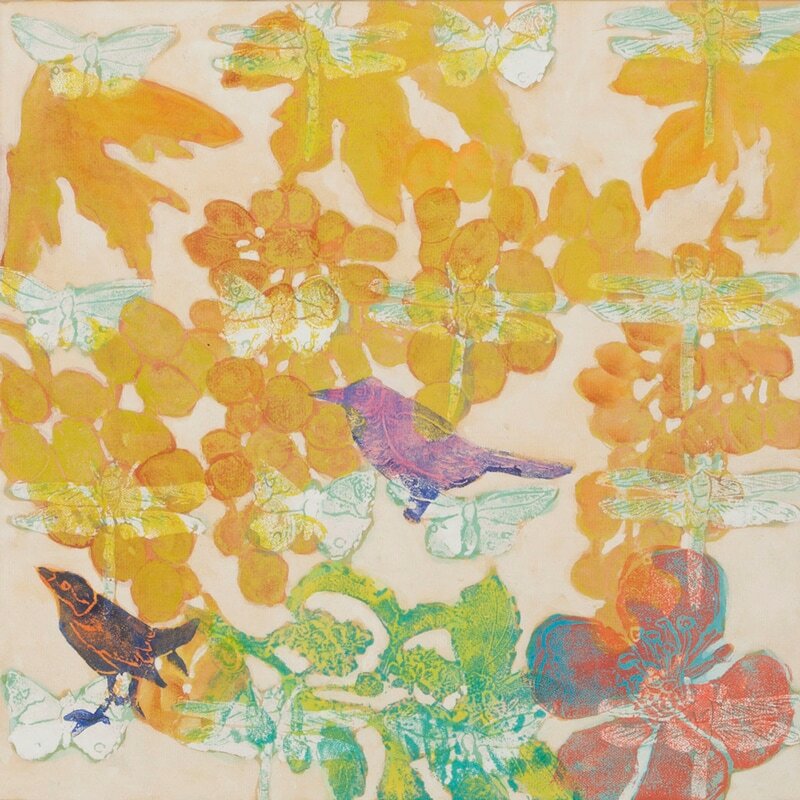 These unique monoprints reflect the dynamic color palettes and moods of the flora and fauna found in the n.west.